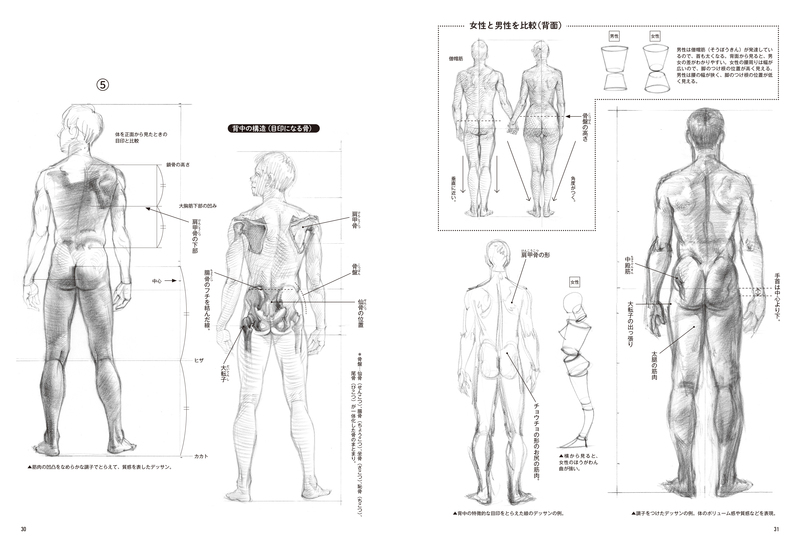 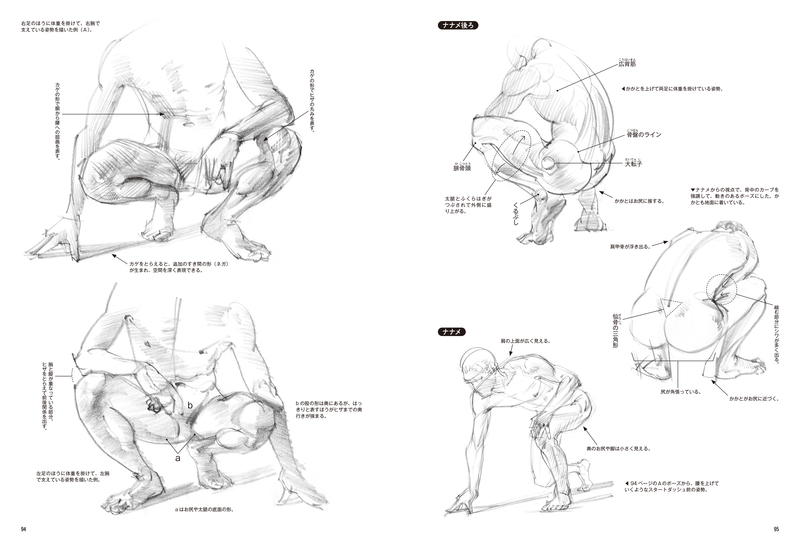 A manual that will guide you through the steps to draw dynamic male figures in a short time. 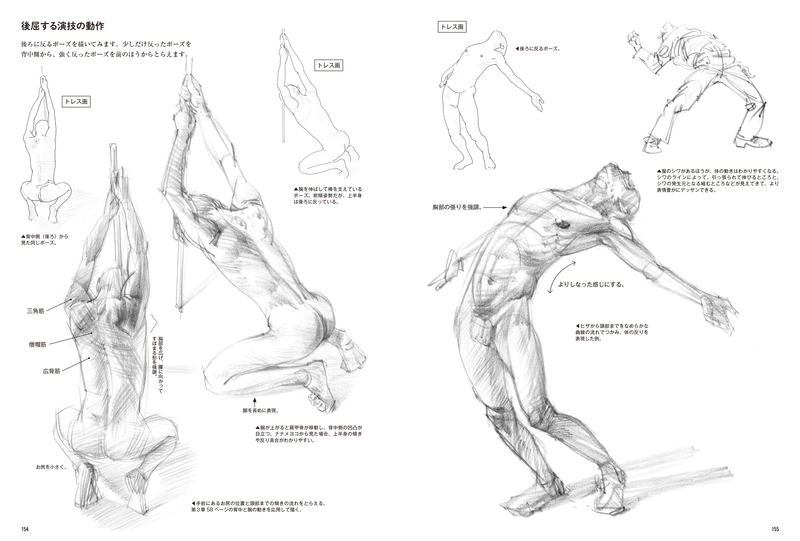 Learn gesture drawing to quickly sketch a rough outline and techniques to add power and elegance to your pictures! 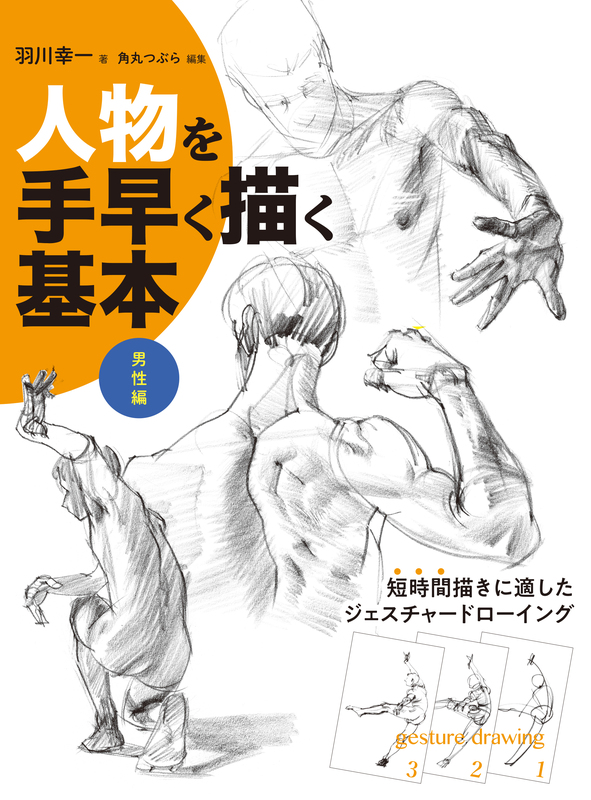 The book explains both line drawing and sketches that make use of shading.